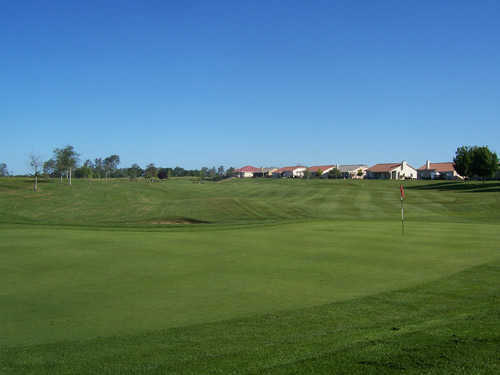 Castle Oaks Golf Club is situated on the historic Preston Farmlands. 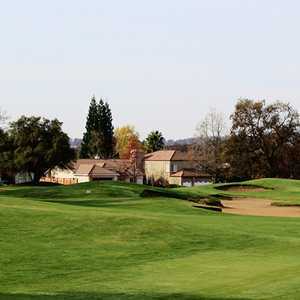 The Preston Castle, built in 1894 overlooks the rolling, oak-studded hills of the course. 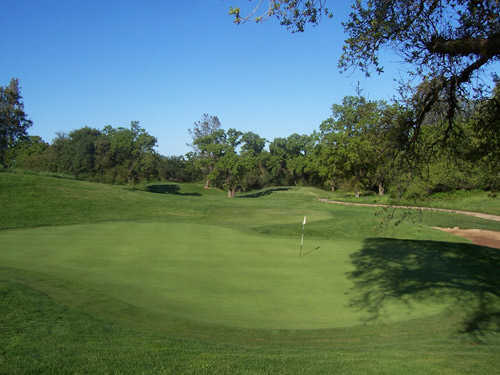 The course opened a century later but it blends in beautifully with the existing terrain, utilizing the Sutter and Mule Creeks and mature trees as natural hazards. 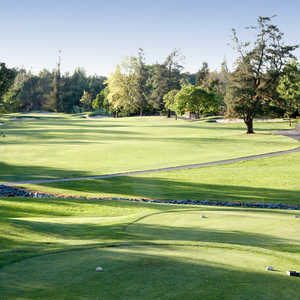 When the golf course opened it was acclaimed as the best public course in northern California and it has remained one of the area's premier courses. 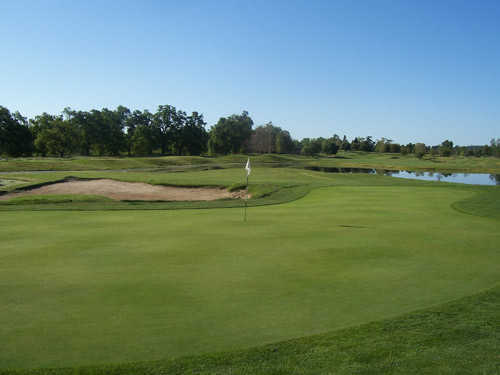 The layout has an interesting mix of holes with some that are wide and forgiving and others that are narrow and play alongside environmental hazards. 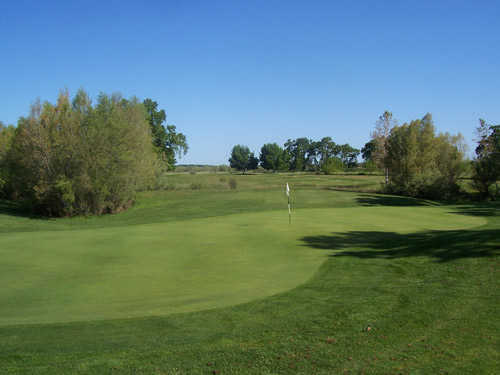 The meandering creeks and several lakes come into play throughout. 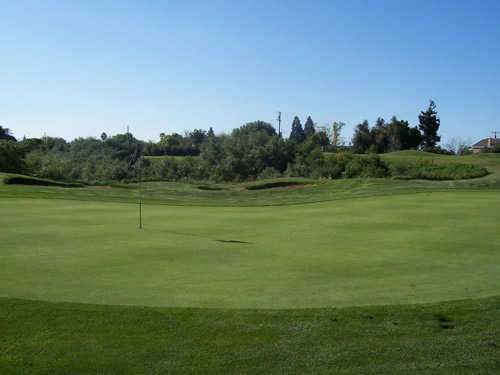 There are many risk/reward opportunities and golfers will encounter several hazards and out-of-bounds off the tee, but overall the course is player-friendly enough to appeal to any skill level. 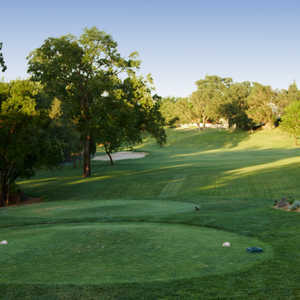 Great track, friendly staff and course conditions were excellent. The pace of play was normal.